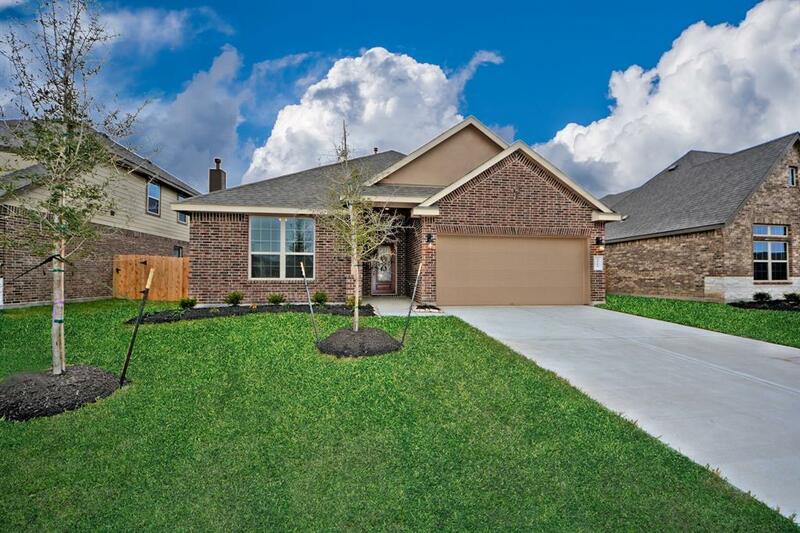 New Construction-The 1684(Ravenna)Floor Plan-Beautiful One Story Ranch Home by America's #1 Builder, D.R. Horton! 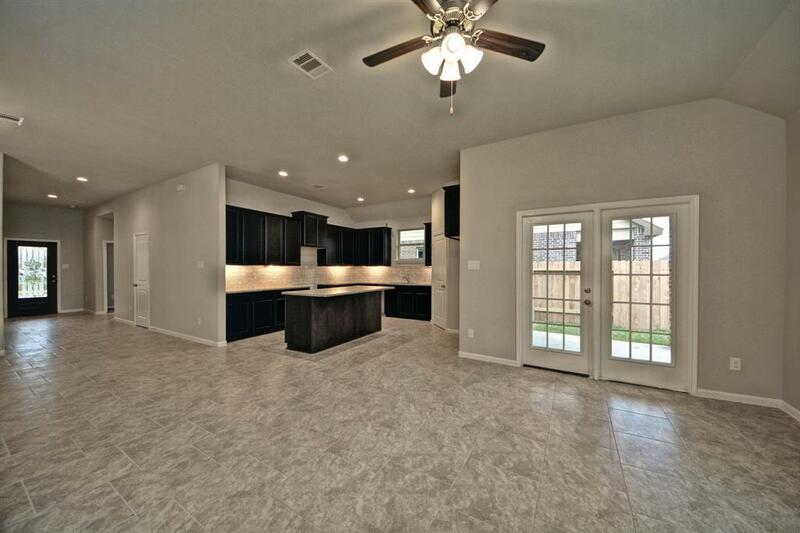 Spacious Open Floor Plan! Covered Front Porch Entrance! 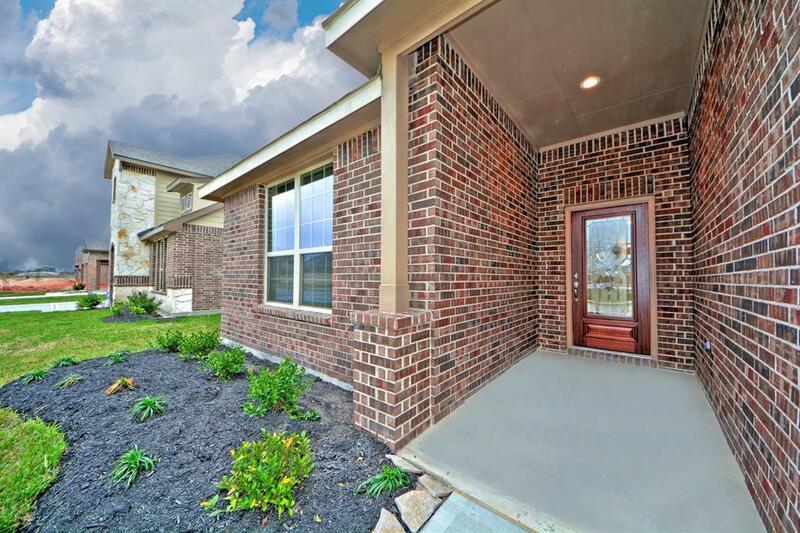 Stunning Foyer, Arched Doorways & Large Tile Floors Throughout! Spacious Family Room w/Fireplace and flows gracefully into the Casual Dining Area and Gourmet Kitchen with Upgraded Granite Counters,Tall Cabinets w/Under-mount Lighting, Working & Eat-in Breakfast Bar, Stainless Under-mount Sink, Stainless Steel Appliances, DuPure Water Filtration System & more! 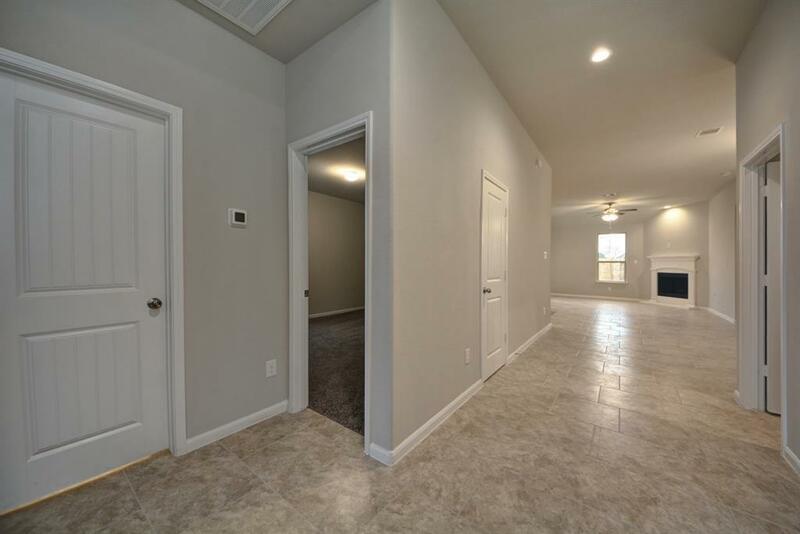 Master Bedroom with High Ceilings & Luxurious Bathroom with Large Tile Floors, Vanity with Two Private Sinks, Deep Soaker Tub, Glass Shower & Large Walk In Closet! Covered Rear Patio with Upgraded Gas Line convenient for those outdoor cookouts! Amazing Energy Features:HERS Energy Rate,Vinyl Double Pane Tilt Sash Low E Windows,Tank-less Water Heater & Two USB outlets!Wonderful Amenities include:Walking Trails,Splash Pad & Playground!NO FLOODING IN SUBDIVISION!